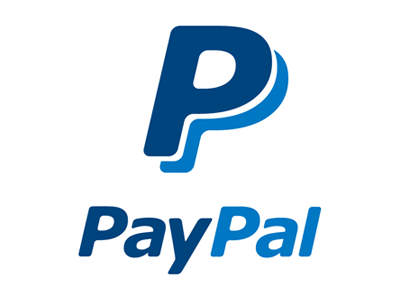 Kildare Web Services accepts payments via PayPal. You can pay securely by credit card whether you have a PayPal account or not. Click the button below to make your payment.